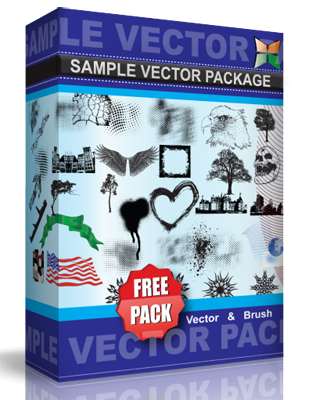 Free sample vector and Photoshop brush pack, contains various vectors from our other packs. Download now! & Check more Vectors at www.StockGraphicDesigns.com!